>Good going. :)Those turbulence experience !! Better to forget. 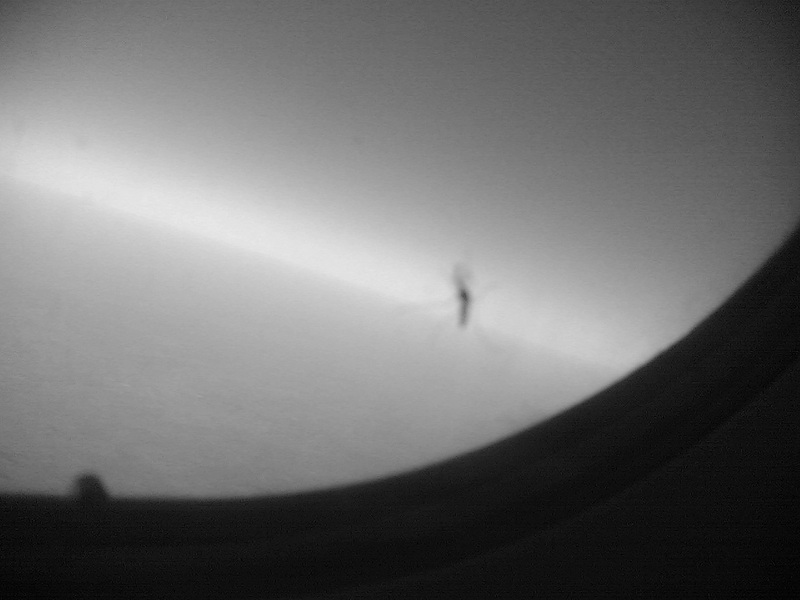 >well situation was not better than the mosquito you too were “trapped between the two walls” and just that you survived the flight….it wud have been really more interesting had that broke into cat-fight…nothing more delightful to watch…. >Man U are a genius.. U can write on any damn thing on this earth. And not only write but write beautifully to get acknowledged..Hats-off to u boy… Waise Pune kaisa laga..Uspe ek aur blog ho jaye.. Kyun Baiyon..
>sach main yaar… You can write on anything!!! >hey sid, the fight between air hostess seems interesting, thats a good time pass while flying! the evil me would love to see the fight and explain it to others .. hehehenice blog!